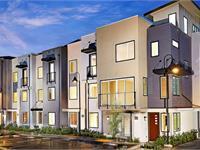 currently under construction at 550 East Imperial Avenue, El Segundo. 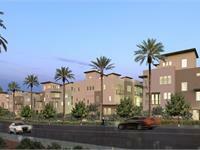 Sales for available units range in price from $903,000 to over $1,167,000. Waypointe unit sizes range from 1243 to 1974 square feet. 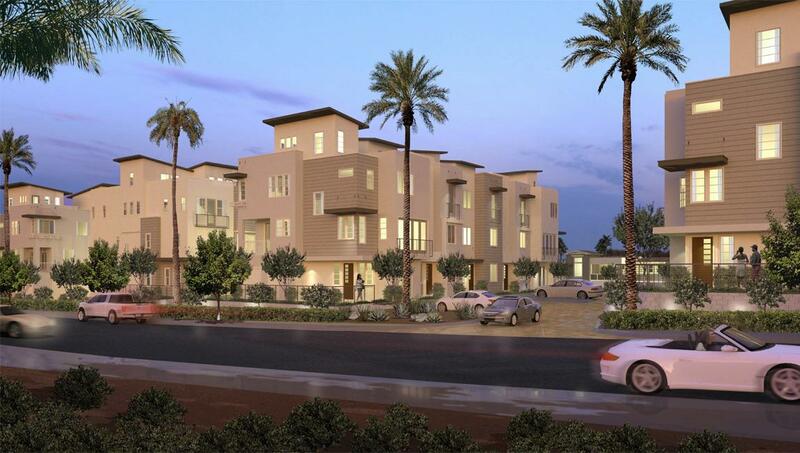 New townhomes coming soon to El Segundo. 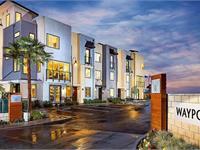 Community Highlights: 34 New Townhomes 1,243 - 2,041 sq. 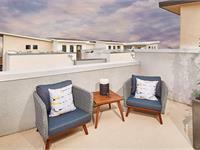 ft. 3-Story 2-3 Bedrooms 2.5-3.5 Baths 2-Car Garage Rooftop Deck Email SoCalInfo drhorton.com to sign up for our First-To-Know program today. 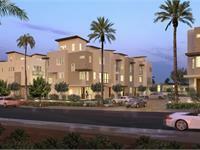 You'll receive updates on the community, pricing and information about the grand opening. 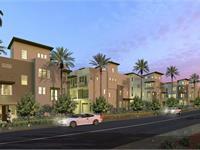 Your inquiry will be delivered to the Waypointe sales team, who will send you more information about this development.